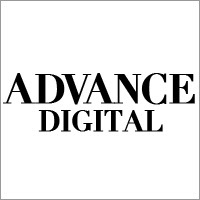 The following digital marketing agencies have offices in Mobile,Alabama,United States and are Google partners. These Google Ads agencies are fluent in any one of 43 languages and are specialized in any of Search, Display, Shopping, Mobile or Video. They have special expertise in any of the main industries and can support you in various aspects of Google Ads (AdWords). 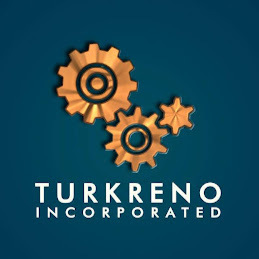 TurkReno Incorporated, established in 2008, is a website design and computer repair company operating from Mobile, Alabama. 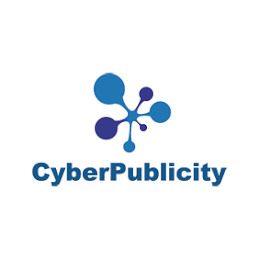 Our specializations are in network architectures, website marketing, hosting of both websites and virtual environments, website design, customization and development, computer-based services and the research of technology that accommodates a digital lifestyle. 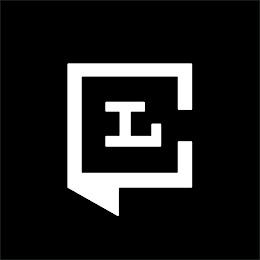 The Corporation has served local, national, government and international clients using many different Internet technology services and solutions. In utilizing a service such as search engine optimization, TurkReno helps their clients plan a strategy towards their Internet marketing goals that reaches everyone. 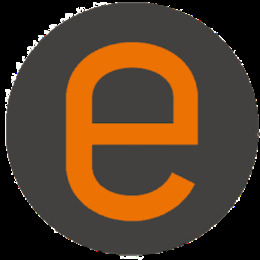 e-worc web & new media is a digital media agency based in Mobile, Alabama with a varied client base that focuses on professional, service-based industries in healthcare, industry, staffing and their support industries.